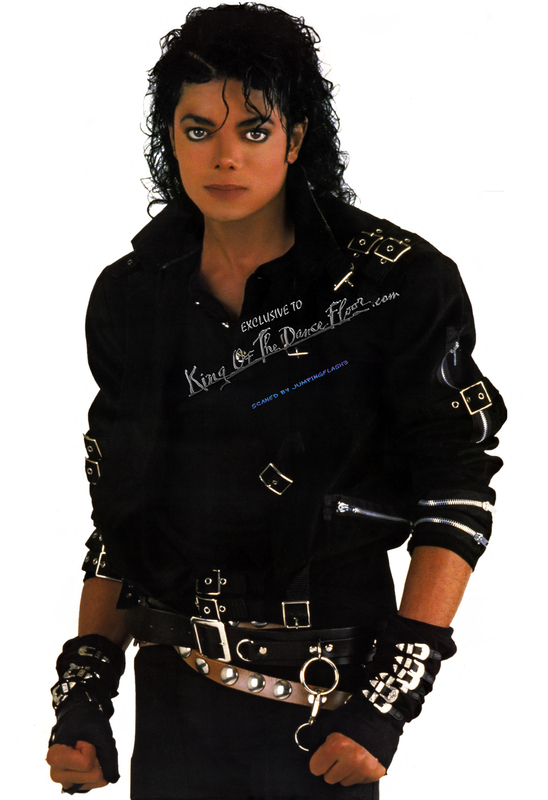 Michael Jackson BAD Photoshoot HQ. 1987 Photoshooting at the BAD Video Set. HD Wallpaper and background images in the 迈克尔·杰克逊 club tagged: bad photoshoots 1987 michael jackson beautiful. This 迈克尔·杰克逊 photo might contain 精心打扮的人, 西装, 裤套装, 裤装, 穿着好衣服的人, 裤子套装, 穿得好的人, 套装, 外衣, 上衣, 户外休闲服罩衣, 飞行员夹克, 轰炸机夹克, and 夹克.